Massive torque numbers. 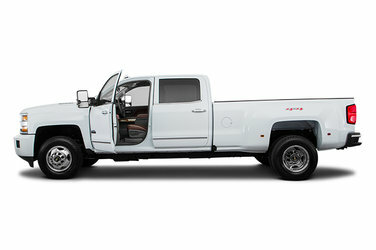 Legendary engines. Advanced trailering technology. 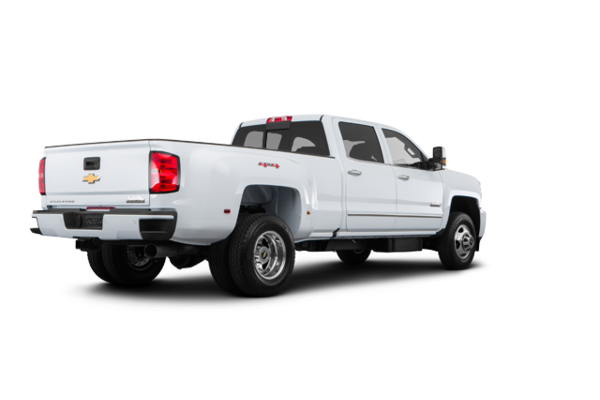 These are the cornerstones of the 2018 Chevrolet Silverado 3500HD. 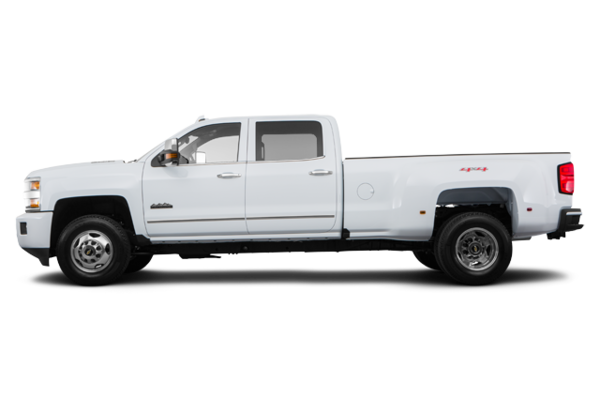 Our available Duramax 6.6L V8 Turbo-Diesel offers the towing capability and confidence you need to haul big loads with ease. 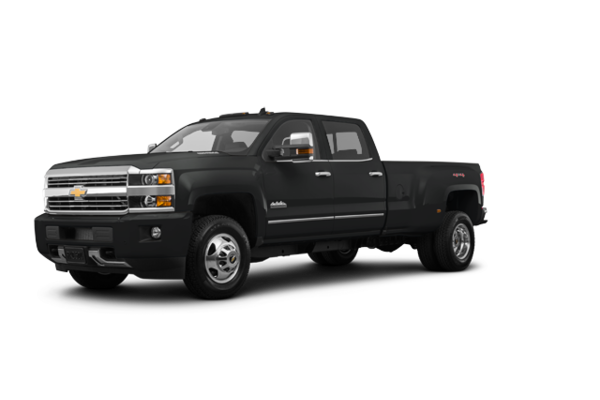 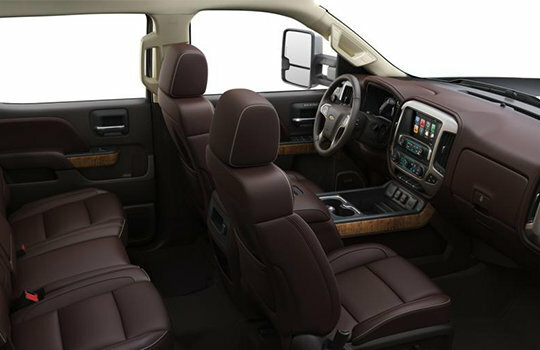 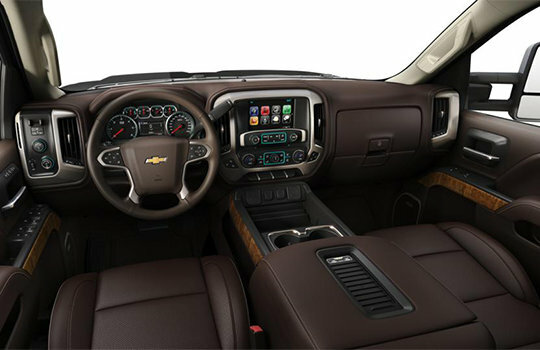 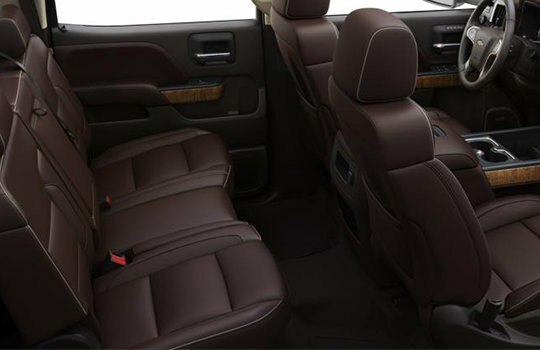 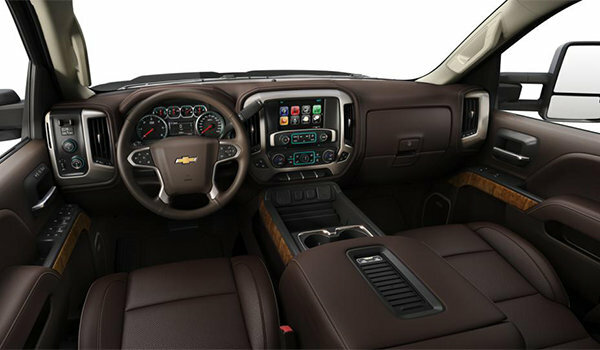 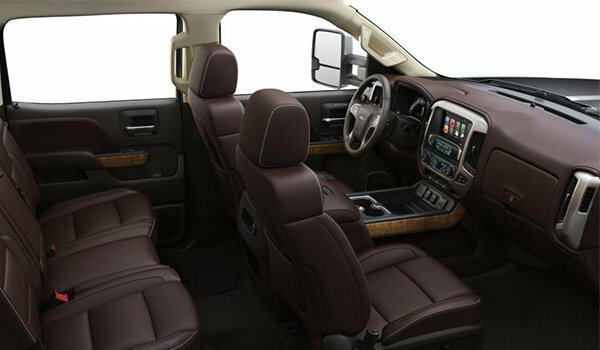 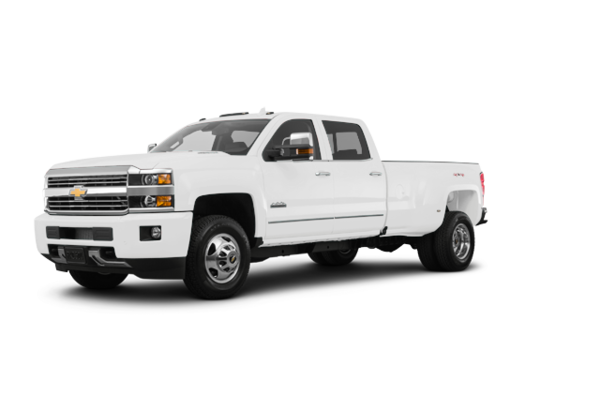 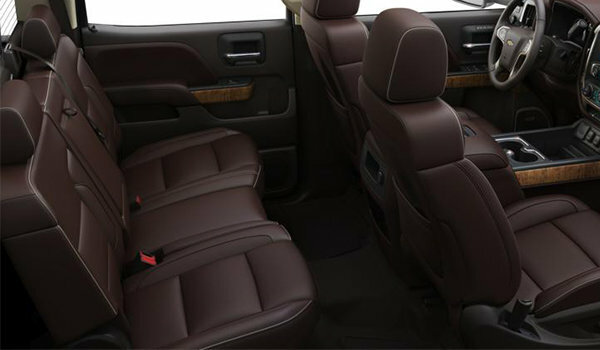 Want to try the 2018 Chevrolet Silverado 3500 HD HIGH COUNTRY?